6 Tips to Cycle Faster! 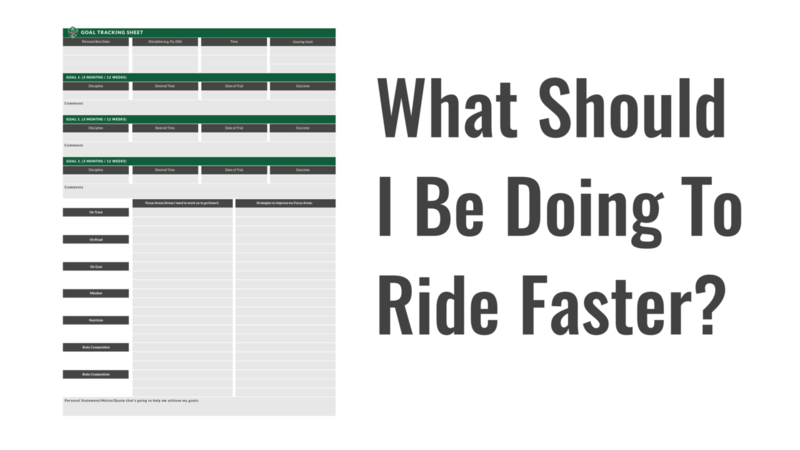 Do you get overwhelmed with all the information on the internet about how to cycle faster? With so many programs, coaches, techniques, tips, strategies and equipment floating around the Internet, it’s easy to get overwhelmed with the amount of information available. Importantly, a lot of the information isn’t actually going to be beneficial to you personally, and may not in fact be entirely correct to start with. Get the most out of our great sport of Cycling! To simplify it, we’re going to give you 6 tips that are sure to help you Cycle Faster! It’s incredibly easy to go out and purchase a bike, bring it home, take it out of the box and let it sit in your garage. 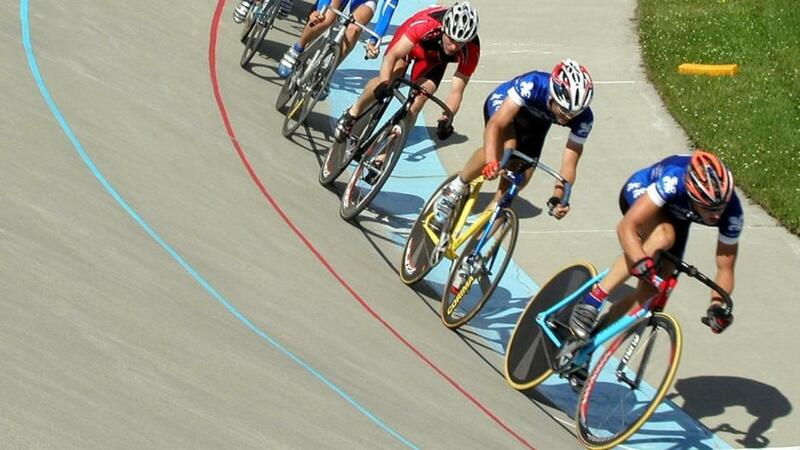 Whether you love or hate riding hills, they have a purpose for not only endurance track cyclists, but also sprinters. 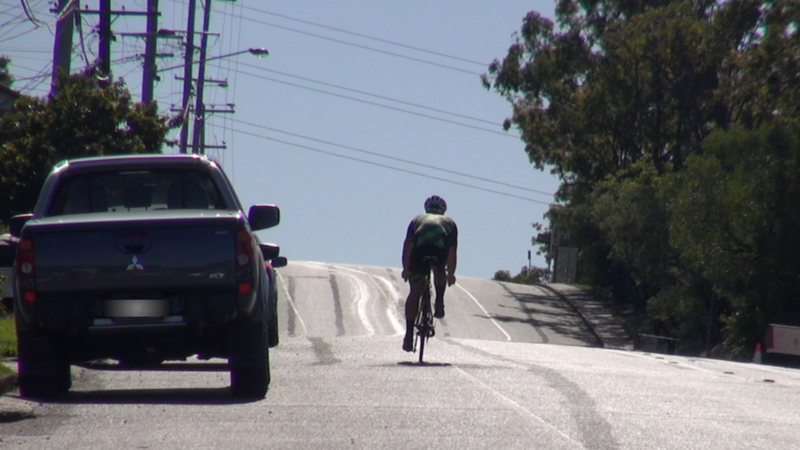 Whilst strength & conditioning programs are usually associated with weight training and exercises in the gym, getting on your bike and riding hills is another excellent way to develop strength that compliments in-the-gym work. Don’t fear the low gear! There is a time and a place to incorporate low gear hill repetitions and exercises into your program. When they are included they’re an excellent way to gain not only leg strength, but also glute, core and stability strength. 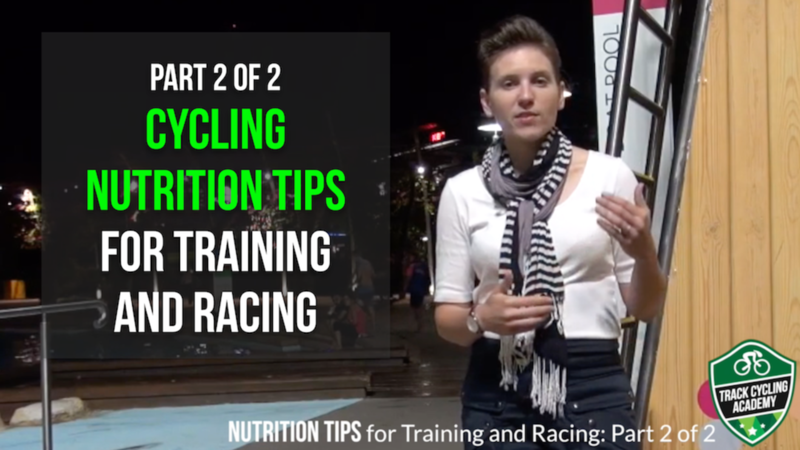 This is Part 2 of our Cycling Nutrition Tips for Training and Racing delivered by Emily Rosemond. 3. Is Nutrition a GENERAL or INDIVIDUAL strategy? 4. What to do if you have a WEAKNESS FOR SWEETS! Leave your questions below for our Nutritionist, as we'll be doing more videos on Nutrition soon. Enjoy! 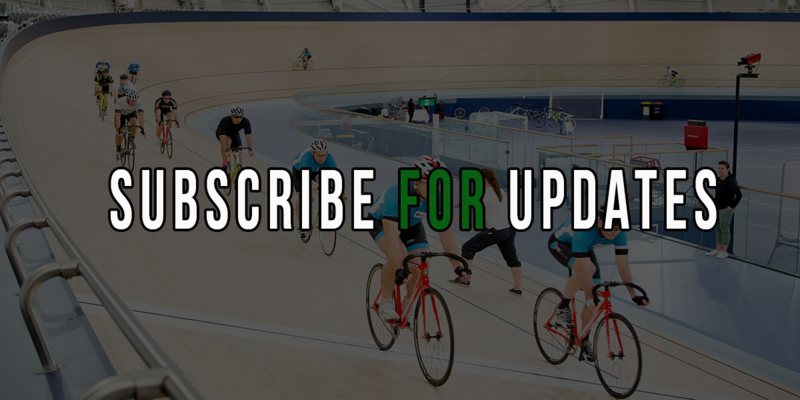 And don't forget to tag and share this with your cycling friends. Learning to ride the rollers is definitely not as easy as one thinks! It’s actually quite difficult and can take a fair amount of time to learn to ride them extremely well (at least a few months of almost every day practice). Despite this, they’re hands down one of the best pieces of equipment that you can buy that will assist with developing pedalling efficiency. Why is pedalling efficiency so important? Check out Kerrie Meare’s FREE video on ‘How to Ride Faster’ and you’ll learn just how important pedal efficiency is! For those of you not familiar with the rollers and are thinking about giving it a try... we’d recommend you watch our athlete Yvette Waterfall’s homemade video on how she learnt to cycle on rollers. 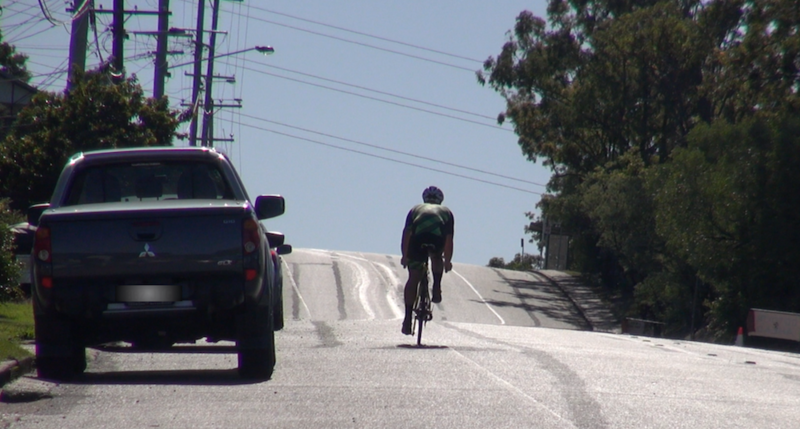 Wind resistance is a barrier that every track and road cyclist - or any cyclist in general for that matter - has to overcome. It only takes for you to head out on the road bike into a head wind for you to experience the full effects of wind resistance. 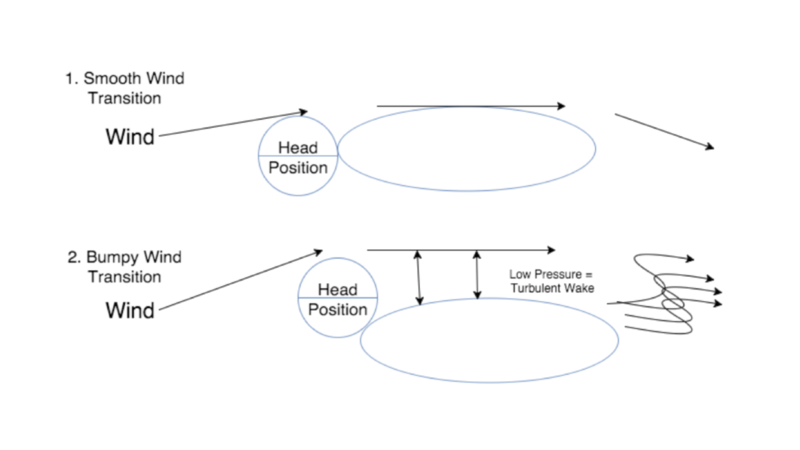 To push through the barrier, which is simply a large mass of air, most cyclists will apply more force through the pedals and try and counteract the wind with force, as opposed to changing body position or equipment. What makes wind resistance worse, is SPEED - the faster you travel, the more wind resistance you’ll experience, and the more effort that will be required to overcome it! 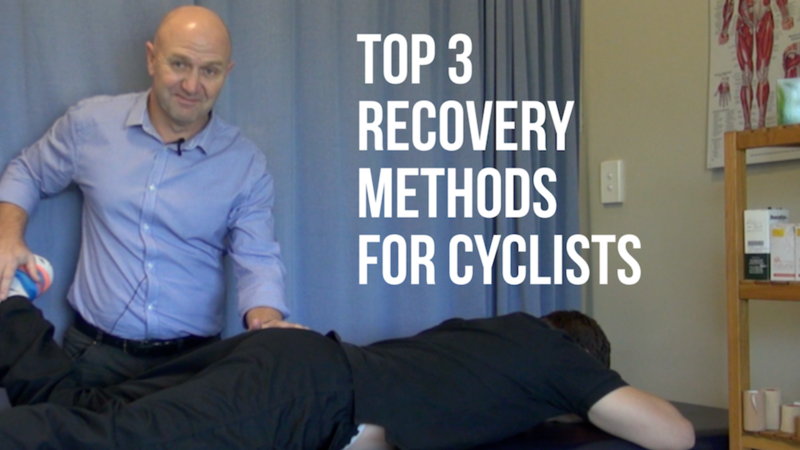 What are the best recovery methods for cyclists? We're excited to introduce to you our Injury Prevention Coach and Physiotherapist Mark Stokes! Mark worked with us both when we were on the Australian Cycling Team, and works with many other top athletes and teams, including Olympians. 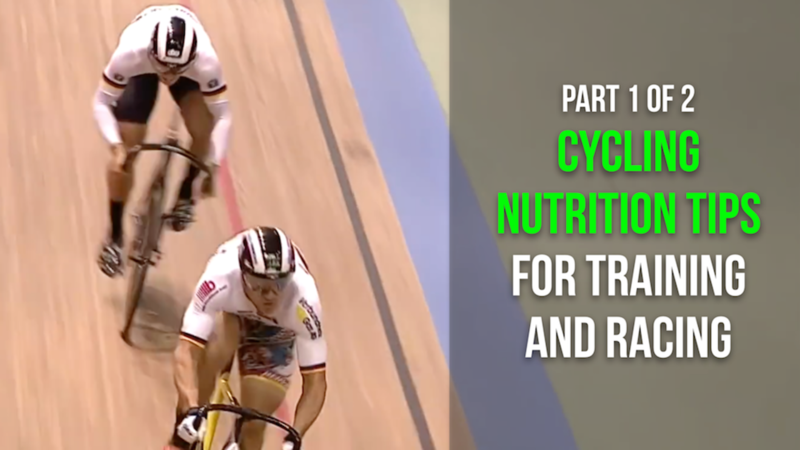 Mark has done an exclusive set of 16x Injury Prevention Videos for Track Cycling Academy athletes which can be found here, but as a starting point, watch Mark’s video on his ‘Top 3 Recovery Methods for Cyclists’ before you continue reading. As a starting point, we really encourage you to maximise these 3 areas BEFORE focusing on the other 1 percenters below. We're excited to introduce to you our Mindset Coach, Georgia Ridler! Georgia has a wealth of experience, knowledge and expertise having worked with the Australian Cycling Team for many years, and also personally, with both Kerrie and Anna Meares. 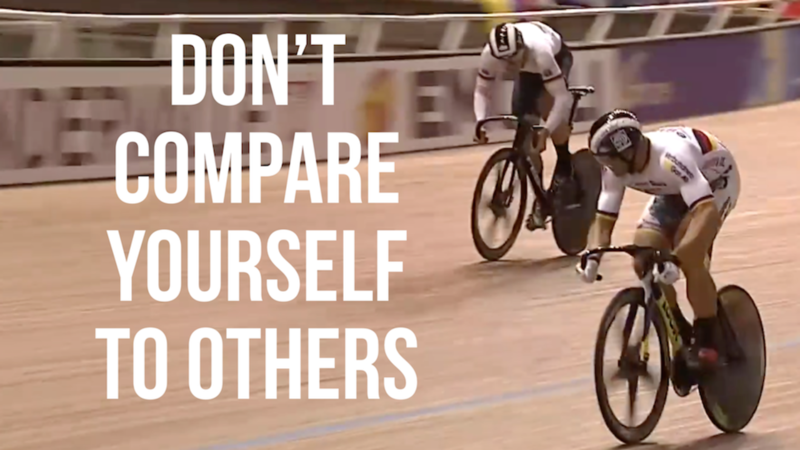 Georgia has done an exclusive set of 16x Mindset Videos for Track Cycling Academy athletes which can be found here, but as a starting point, watch Georgia’s video on ‘Don't Compare Yourself To Others’ before you continue reading. ...and there is a difference between being aware of what’s happening around you vs. comparing. In a race situation, it’s imperative that you know what’s going on around you so you can best utilise your own tactics to get the best outcome for yourself. Is it just doing more weights in the gym? Should I be doing certain exercises? Do I need to change my food intake? Is there any advice that you can give me? Of course we say YES, to everything – all of the above. Unfortunately, there's no one thing. 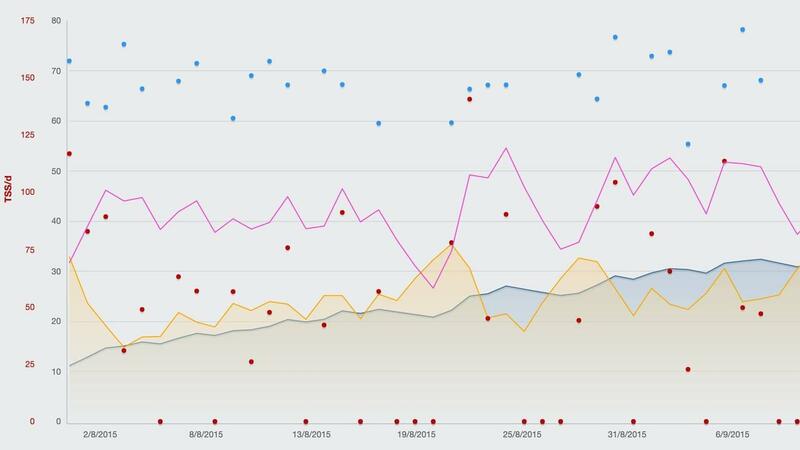 Becoming a better cyclist, and faster cyclist, is an all round approach. Becoming a better track cyclist involves more than just pedalling faster and turning up to training. Having the right MINDSET when you get out of bed in the morning. Our Olympic Mindset Coach, Georgia Ridler has 16 Videos about Mindset.